Waze today announced that it has added the Cantonese dialect (粵語) as a voice navigation option that’s being rolled out in stages starting from today. 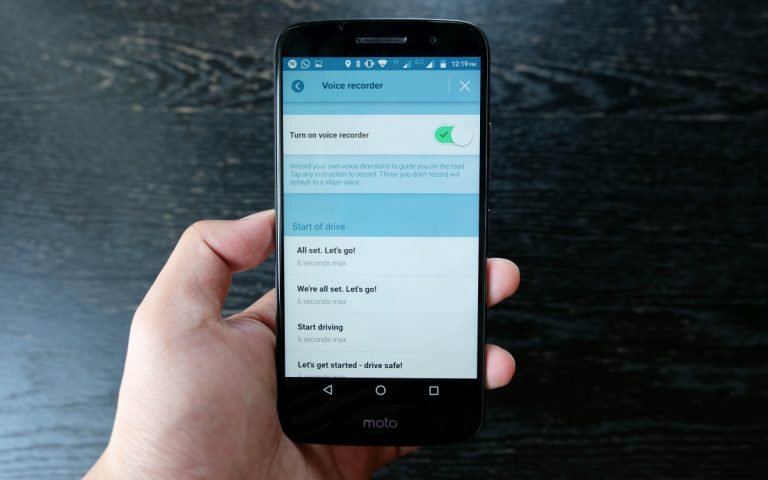 The addition of the new voice navigation option was made possible with help from Waze users from Hong Kong, China, Taiwan, Singapore, United States of America, United Kingdom and Malaysia, who all volunteered their time and efforts. With active support and recruitment efforts from the community, the team behind Waze was able to put together the new language option in a span of just two months. 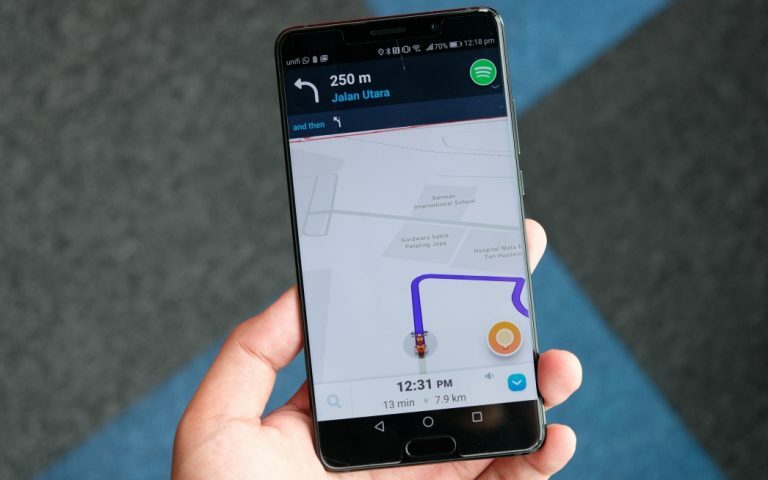 The quick turnaround was achieved by the Waze localization team who adapted the language from the existing Chinese languages, working together by adjusting Simplified Chinese and Traditional Chinese to Chinese HK. 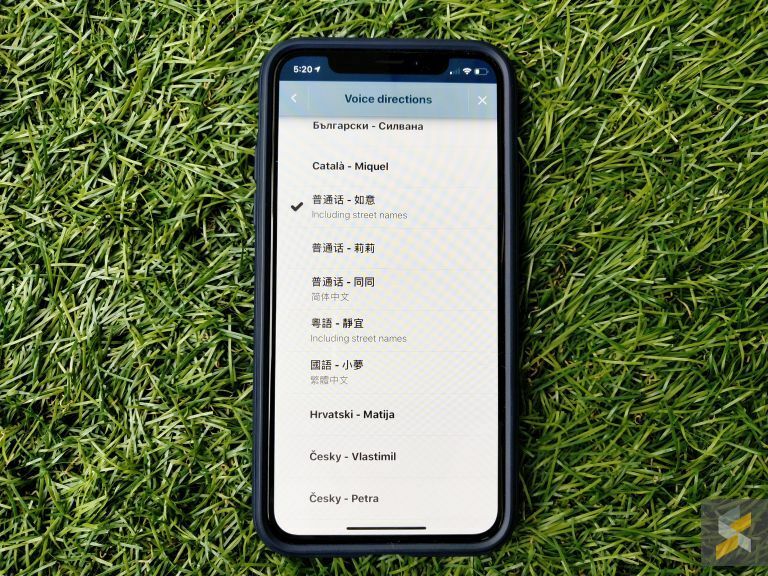 The team also selected a Hong Kong-approved Chinese language voice to ensure precise pronunciation and directions to give drivers a clear and secure driving experience. With Cantonese language as an addition to the improved Simplified Chinese and Traditional Chinese languages and voices released earlier this year, Chinese-speaking drivers now have plenty of choices to pick from to suit their language preference.